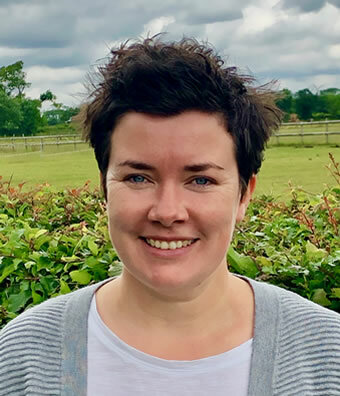 Sarah joined the Poseidon team in 2018 and has over 12 years of marine consultancy experience. Sarah holds degrees in geography and coastal management and a post-graduate qualification in environmental management. She is a Chartered Marine Scientist. Sarah is experienced in project management and impact assessment; she has coordinated environmental assessments for a variety of coastal and marine developments, in particular supporting clients through the Environmental Impact Assessment and consenting process for offshore wind farm projects in UK waters, providing environmental advice from the early site selection and feasibility study stages right through into the project construction phase. In joining Poseidon, Sarah is seeking to build on her existing interest and experience in commercial fisheries and natural fish resource assessments, whilst utilising her well-developed understanding of the project consenting process and well-established links with regulators and stakeholders, including fishermen and others active in the fisheries sector. Since joining the Poseidon team, Sarah has continued to input to EIAs from a commercial fisheries perspective, and has also been involved in the evaluation and development of fisheries management plans.